ATR: Ask the Reports Answers Your Baseball Questions: Yadier for NL MVP, Wild Card Rosters, USA in WBC 2013, Triple Crown for Miggy and Scioscia to Boston? Jonathan Hacohen: I am going to channel some Jose Canseco right now. No- I don’t think that I can travel to the future. Or that everyone is out to get me. But I want to send a message to the “haters”. You know who you are. The so-called baseball traditionalists that cry every time our great sport makes any kind of adjustment. Every time there is realignment, relocation, expanded rosters, playoffs…the haters scream to the heavens. They say: leave the game alone! While I love the game the way it is, without a doubt, I still feel the need for improvements. But I take them on case by case basis. The designated hitter? I say abolish the whole thing and go back to pitchers hitting in both leagues. I love the NL style of play, with real in-game decisions and strategies. But maybe that’s just me. While I may want to go back in time when it comes to the DH, I definitely look to the future on many subjects. For interleague play (assuming DH stays), I would play NL rules in AL parks and vice versa. Let’s mix it up! I say let’s increase rosters- up to 28-30 players per team. Poor attendance teams? Relocate. Expand by 2 teams to bring an even 16/16 split between leagues. From there, completely realign into 4 divisions of 4 teams each. And so the possibility of changes in baseball is endless. Keeping that in mind, I come to a very hotly contested topic in baseball circles these days: the Wild Card. Originally set up as one Wild Card team per league, this year we have expanded to two Wild Card spots per league. Coming up on October 5th, we will see the first ever sudden death one game Wild Card playoffs. Haters simply despise these upcoming games. Is it too much change? Is it unfair to the integrity of the game and the playoffs? We could debate that one for weeks…nay… months…nay… years. But I will tell you this. If you take a look at the MLB standings as they are today, let’s reason the value of the Wild Card spots. In the NL for the last two weeks or so (more), it was a foregone conclusion that the Reds, Giants and Nats were taking the division crowns. Where would that have left the Braves? Cardinals? Dodgers? Brewers? Heck…even the Phillies and Pirates. Having the Wild Cards in place allowed fans for all those cities to remain interested and excited about baseball for weeks while their teams competing for Wild Card positions. No Wild Cards would equal many teams that would have been out of it long ago. Is that good for the game? To have fans in so many cities turned off from the game in August when they know the playoffs aren’t an option? I’m not so sure about that. 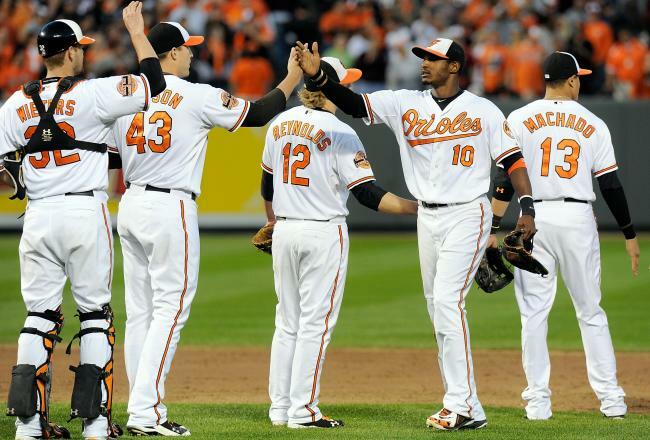 In the AL, the Orioles and A’s all still have a chance at division leads. The Angels and Rays still are very much in the playoff hunt. But no Wild Cards….would mean so many of those teams would not have had much of a shot. Unless we see total collapses, most are expecting the A’s and Orioles to face off in the Wild Card game. Considering how both have played, would you want to miss that one? Can you imagine if October came and the Braves, A’s and Orioles were not competing for a playoff position? Me neither. When I think about what we would lose by having so many of these teams going home if the Wild Card spots didn’t exist I shudder. I am not saying we should blow up the game. But before criticizing change just because its different, think about the pros and cons of the move. 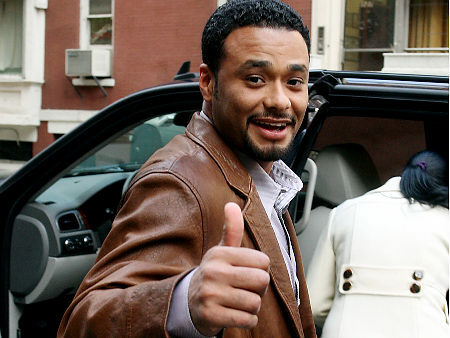 In this case, I say thumbs up to the extra Wild Card games. If you don’t believe me, check out the games on October 5th. They will be some of the best baseball that you will ever watch. That I guarantee. Jake Dal Porto: The added wild card spot wasn’t a particularly popular move when it was first announced. Now, however, it’s provided some late season drama for teams that probably wouldn’t be in the race without the additional spot. It’s a win-win for all parties involved. However, everyone can’t jump in on the fun in the American League. Only two teams will get a shot at winning a one game sudden death playoff and moving on to the ALDS. So, as you can see, the A’s and the Orioles or Yankees would play in a one game do or die if the season ended today. However, nothing is final yet. There are two more teams that stand legitimate chances at taking one of those two spots— the Rays and Angels. Or, the two teams that are expected to make the playoffs. 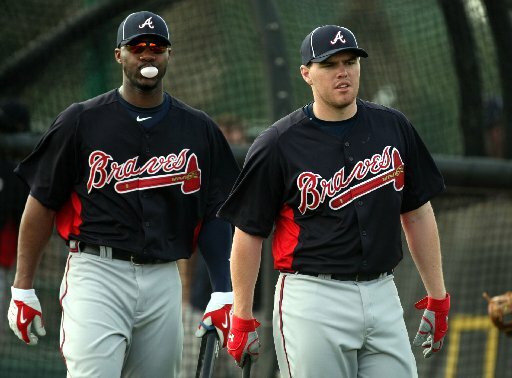 Even with Chipper Jones retiring at the end of this year, the Braves look to have a bright future with the likes of Freddie Freeman and Jason Heyward taking over the club’s offensive lead. In Atlanta, making the playoffs became so common for the Braves that the fans would just shrug off the feat and stay away from coming to the ballpark until the NLCS if they happened to make it. 14 straight division titles from 1991-2005, (Now as a Expos than Nationals fan) I would like to point out that they were not anywhere near the Expos in the 1994 Strike Year), spoiled the fans each season to take it for granted. 5 World Series appearances (including a 1-4 record), 9 NLCS Appearances (including a 5-4 record) and the team had a 9-5 NLDS record. 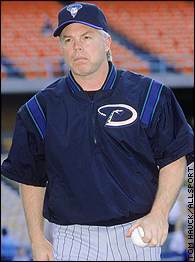 After a playoff loss in 2005, the team was smart enough to rebuild for 5 years before making another playoff appearance in 2010 as the National League Wild Card team. That was Jason Heyward‘s rookie campaign, in which he finished 2nd in Rookie of the Year Voting with a .277 Batting Avg, 18 HRs and 72 RBI. The team lost out to the eventual World Series Champions, the San Francisco Giants in the NLDS. 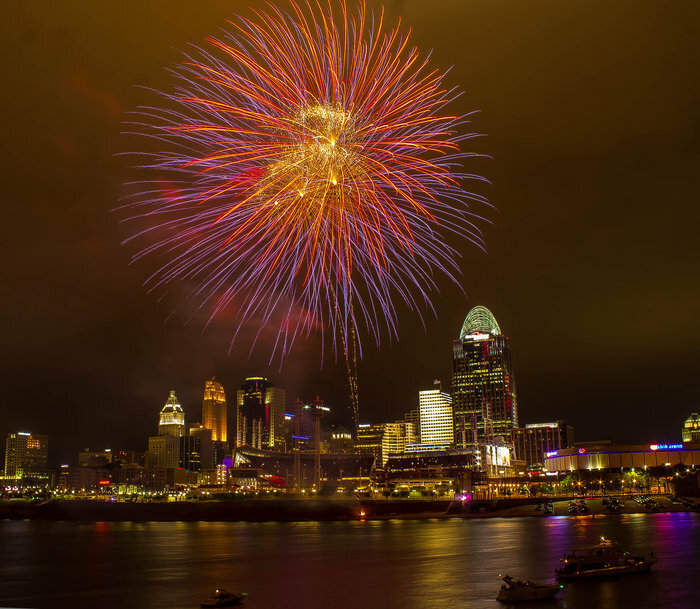 Sam Evans: With most baseball fans focused on the thrilling MLB playoff races, the 2013 World Baseball Classic hasn’t got as much attention as expected. However, in the first two qualifying tournaments, two teams surprised the baseball universe to advance to the next round. Canada and Spain weren’t exactly favorites in their respective qualifiers, but both won enough games to be playing in March of 2013. Kyle Lohse: NL Cy Young Candidate? 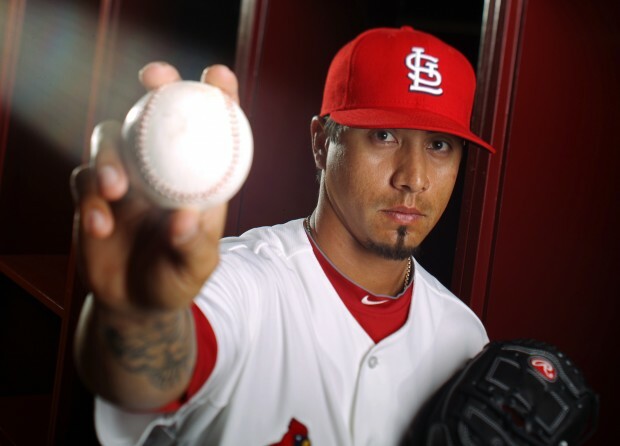 Bernie Olshansky: Kyle Lohse could be the most underrated pitcher in the National League, if not all of baseball. Granted, he does not have stand-out stuff and is not an eccentric character. He plays for the Cardinals, so he could be overshadowed by true “aces” Adam Wainwright and Chris Carpenter. He blends in with the rest of the league. Over his 12-year career, Lohse has been mediocre, posting a cumulative 4.44 ERA. 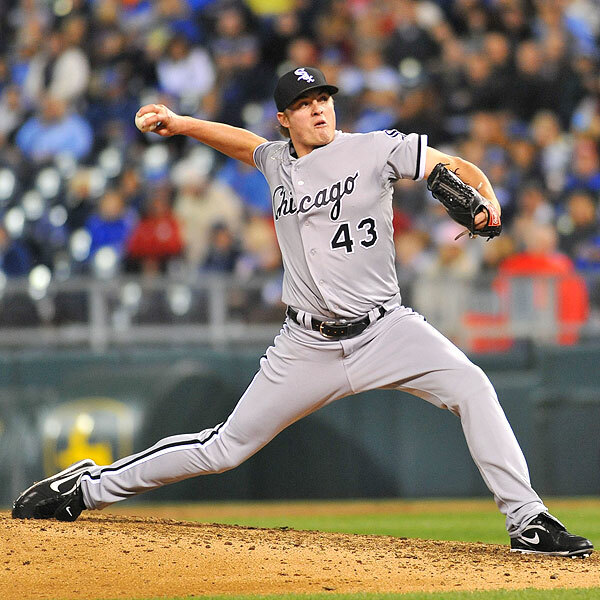 He started his career on the Minnesota Twins and bounced around between Cincinnati and Philadelphia over a three-year span. He finally settled in St. Louis in 2008 and found his stride (minus 2010). Ichiro Suzuki has thrived in this AL EAST Pennant Race. 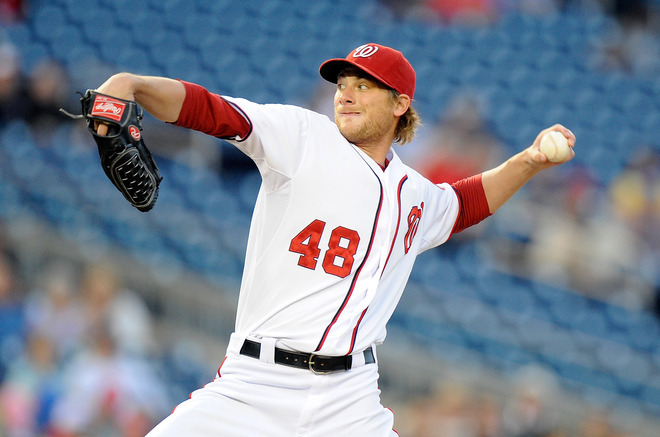 Has he done enough to warrant a 1 or 2 year deal to re-sign with New York Yankees? We might get our answer after the 2012 MLB Playoffs. Ichiro Suzuki has been tearing it up over the last 10 games for the New York Yankees. The ‘freshly’ named AL ‘Player of the Week’ is hitting .432 with 19 hits in that time-including a 14-20 stretch and 6 Multi-hit games. So does his renaissance remind of you anyone? ah, yeah… The 2001-2009 version of the Japanese Superstar. 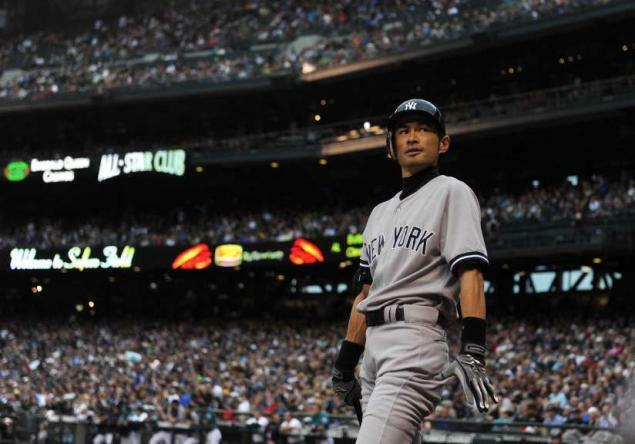 The Yankees were smart enough to think that Ichiro still had some good baseball in him. For the last 250 games as a Mariner, Suzuki was struggling just to hit .260. A Career lifetime hitter at Safeco Field of .325, was only hitting .214 there this year. The Yankees brass must have been banking on his road average of .294 for this year to see what kind of player addition he would make in their lineup. Ichiro has been hitting out of the 1 or 2 slot for the majority of this run, a move I said to do as soon as the Yankees picked the guy up. Between he and Jeter, you have two professional hitters who have a combined 7236 professional hits when you add Jeter’s 3296 hits, plus Ichiro’s 2567 hits in the MLB and his 1273 hits with the NPBL. Folks, Ichiro has 3940 hits in his professional career. It is my opinion they should not mess with this lineup for the rest of the year. Jeter is challenging for a batting crown, so he may be a little better out of the #1 slot as he sees a lot more pitches–and tends to walk more. Plus as a left-handed batter hitting second, with pinpoint bat control, Ichiro is better to hit the ball to advance Jeter into scoring position or beat out infield hits with a hole open on the right side of the base when Jeter is at 1st. Marc Smilow (Dad): So today my 11-year-old daughter Haley comes to me and says: “dad… my assistant has an idea that we would like you to send Jonathan over at MLB Reports.” Now my first reaction is what is Haley talking about? Her assistant!? Then they proceed to show me the interview that they have been working on together. So I would like to introduce you Haley’s assistant, Ethan Smilow. Ethan is Haley’s seven year old brother and like his sister, is Yankees fan but loves the game of baseball. 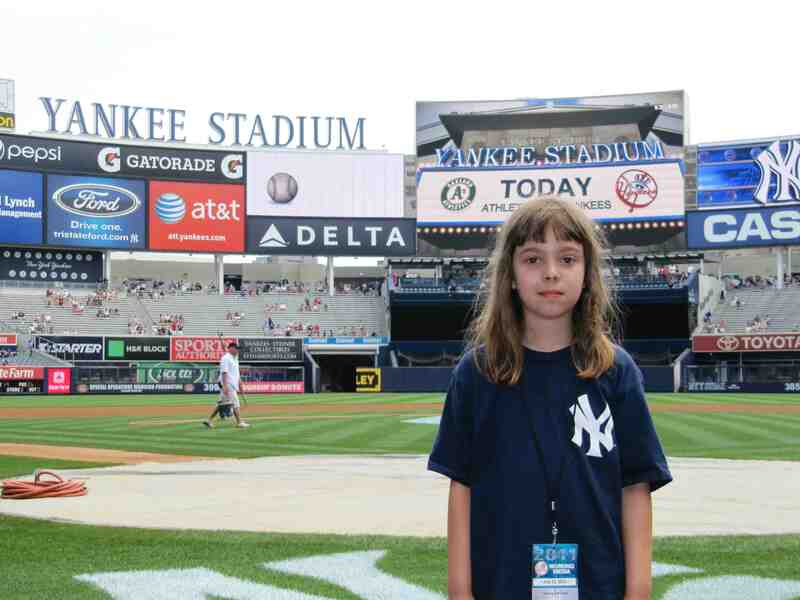 Haley is the MLB Junior Correspondent for MLB reports. 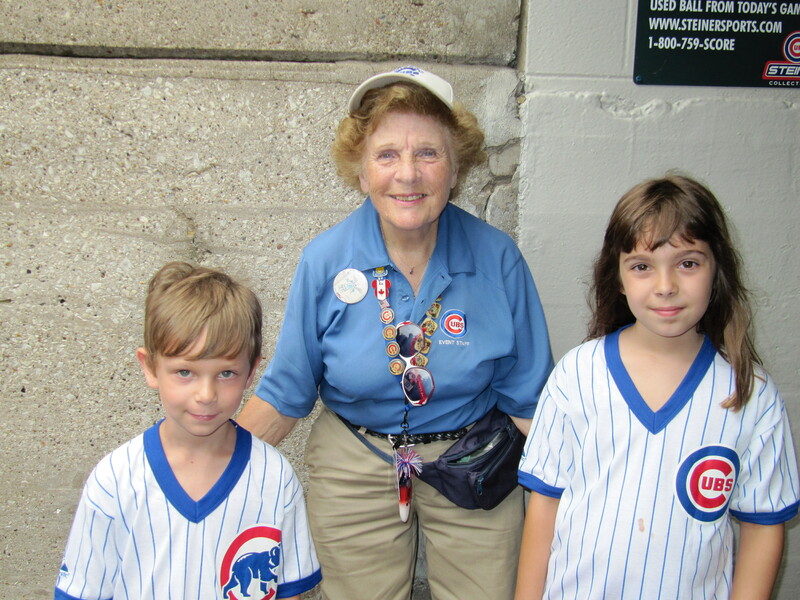 Well now, baseball has certainly turned into a family affair in the Smilow household. Jake Dal Porto: Melky Cabrera went from a legitimate MVP candidate to a lost cause within the matter of a few hours. The Giants were shocked to hear the news, the baseball world was shocked. Then other than shocked, they wanted revenge. Cabrera won the National League the MLB All-Star game MVP. He had the Giants in first place for a while. Simply put, Melky Cabrera made a huge impact on the overall landscape of the MLB. 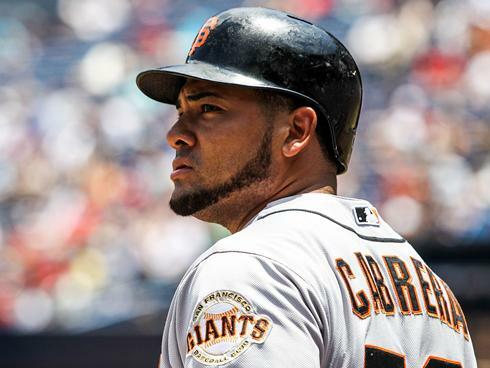 Thus our question of the day: Should the Giants bring Melky Cabrera back for the playoffs? Cabrera’s void was going to be hard to fill anyway. But the fact that he was so productive out of left field made his loss even more difficult for San Francisco. Mainly because the alternatives were slim at that point, and the same can still be said. The addition of Xavier Nady has helped the Giants. However, he was on the shelf for a little bit more than a week, so his contributions have been marginal thus far. 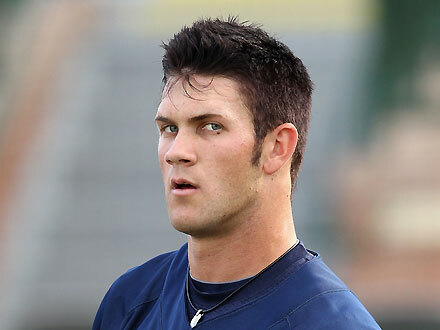 In 29 at-bats, he owns a triple slash of .310/.394/.414. He has also driven in six runs during his short stint. Simply put, his contributions have certainly been beneficial compared to what Gregor Blanco and Justin Christian provided. But Nady on his own can’t nearly match what Cabrera brought to the table. That’s a rather obvious theory too. Plus, Nady’s defense is questionable. He isn’t the quickest of outfielders, which permits him from catching anything outside of his small circle. 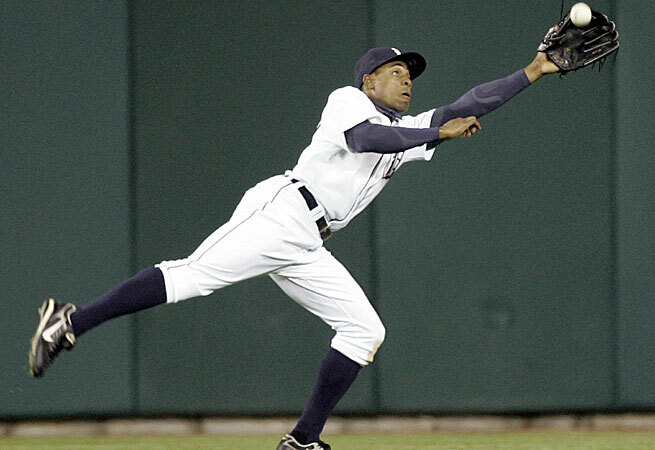 In some stadiums he could get by playing sub-par defense, but that’s not the case at AT&T Park. It’s not like the Giants desperately need a jolt, but a jolt definitely wound’t be frowned upon. San Francisco has scored the third most runs in the National League since September 1st. Their Buster Posey led offense also owns the best batting average since September first as well. If you were to add Cabrera into an already strong offense, then the Giants would be even tougher to beat with their solid pitching staff. Manager Bruce Bochy had a lineup of Buster Posey, Pablo Sandoval, Hunter Pence, and Cabrera for exactly one day. By mischance, that day just happened to be the day before Cabrera was suspended by the league. Yet, players have stepped up since the suspension. Since August 1st, the Giants have four of the top seven batting averages in the N.L. Buster Posey leads that group with a .361 average, Marco Scutaro is third (.355), Angel Pagan is sixth (.328), and Brandon Belt ranks seventh (.326). It just goes to show how something like a suspension or injury can fire up an entire team. 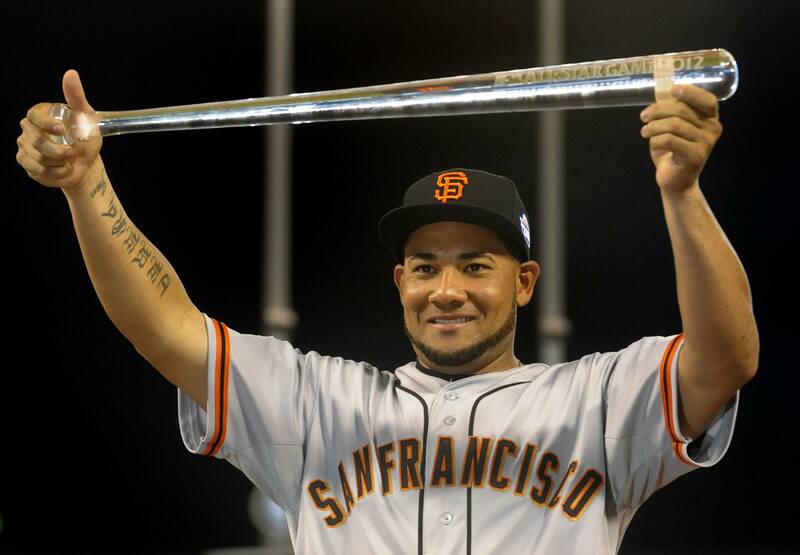 However, in spite of their success without Cabrera, I’m sure the Giants wouldn’t mind having his bat back in the mix. When Cabrera was ruled out for the remainder of the season, it’s almost like he just disappeared. He didn’t speak to his fellow teammates or apologize in person. It just wasn’t a very classy move on his behalf. In his defense, it has to be hard to speak about a suspension in front of the entire clubhouse, but it’s a step that needs to be taken to clear the air. Some of his teammates recently spoke about his shyness. That could’ve been a factor as well. But despite all of the factors, he shouldn’t have left the team the way he did. Clearly none of the Giants were pleased, feeling as if he let them down. And this could lead to some internal issues which is the last thing that needs to occur in the playoffs. Plus, a boatload of attention would be put on the Giants, but not in a good way. Questions from the media wouldn’t be about the team, they would be about Cabrera. It could be just too much to handle when the team is focusing on reaching the World Series. While Cabrera was among the upper echelon of players before being suspended, there’s no guarantee that he will return to that elite class if the Giants elect to bring him back. The minor league season ended a few weeks ago, meaning that there isn’t necessarily a place from him to go and work off that rustiness. Yes, there are instructional leagues, but how is that going to prepare Cabrera to face some of the best pitching staffs in baseball? The NLCS will only go seven games at best, which means that Cabrera has little time to perform and prove that he was worth bringing back. 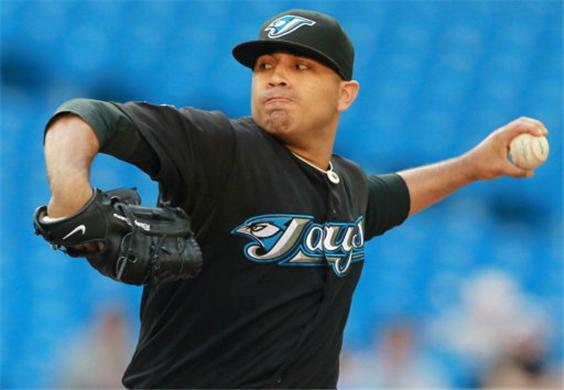 While Melky Cabrera certainly was a hot commodity in July, the cons outweigh the pros. The Giants have continued to win without his presence, and they should continue with the same players that put them in the situation where they currently are. If it ain’t broke, don’t fix it. While Cabrera could potentially help the Giants in October, overall there is too much of a risk that he will hurt the team. Given how well the Giants have played since Cabrera’s suspension, that is a chance that the team is just simply unlikely to take. Please e-mail us at: mlbreports@gmail.com with any questions and feedback. You can follow us on Twitter and become a fan onFacebook. To subscribe to our website and have the daily Reports sent directly to your inbox , click here and follow the link at the top of our homepage. Alex Mednick: 1967 was the year that boxer Muhammad Ali was stripped of his boxing world championship because he refused to join the U.S. Army. There were 475,000 US Troops in Vietnam. The Beatles had just come out with Sargeant Pepper’s Lonely Hearts Club Band and the Woodstock music festival was still 2 years away. Never had a man stepped foot on the moon, a gallon of gas cost $0.33 and Federal Minimum Wage was $1.40 per hour. It was also the last time that any professional ballplayer was awarded the triple crown: Carl Yastrzemski. 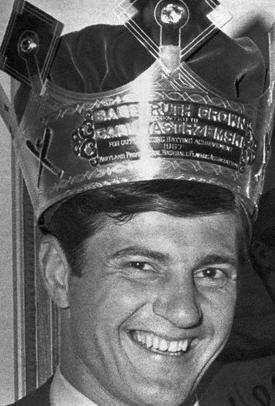 Carl Yastrzemski was the last major league baseball player to ever win the triple crown, 45 years ago in 1967. Jake Dal Porto: The Cleveland Indians seemingly play mind jokes with their fans. They start the year hot, and slowly unravel as the season progresses. 2012 has yet to show any different signs, and it’s about time that the management looks to start from scratch. While Chris Perez, Shin Soo Choo, and Asdrubal Cabrera are all solid pieces, they have yet to find success together. In their defense, sometimes certain groups don’t always pan out no matter what how high the talent level may be. Jonathan Hacohen: I am in a GREAT mood this weekend! Can you blame me? The MLB season is nearing the playoffs and the WBC qualifiers are well under way! While I love watching MLB action, my heart still favors the World Baseball Classic. If you have ever watched a game involving a team…say like Cuba, Venezuela or the Dominican Republic, you would understand why. In my book, nothing beats international baseball action. The passion of the fans and players simply cannot be beat. To have ones country advance in the tournament is one of the highest levels of joy that a baseball fan can experience. Going into this week, I was keeping a special eye on Israel and Canada. As I am Jewish (check the last name), I will always root for anything and everything involving Israel. I almost fell out of my seat with excitement when I first heard that Israel was invited to the WBC qualifiers. Now watching this team in action, they certainly have a great chance to qualify for March. I have enjoyed speaking with Cody Decker, Padres prospect and a member of Team Israel over the past few days. To say that Cody is excited to be playing for Israel is an understatement. He spoke very highly of the atmosphere, the level of talent on the team and the feeling of playing with “Israel” across his chest. As Israel plays Spain today for the right to advance to the 2013 World Baseball Classic, I wish my fellow countrymen the best of luck. Behind ya 110%! Canada has also advanced to the finals of its group, awaiting the winner of the Germany and Great Britain today. Canada will meet the winner on Monday afternoon. 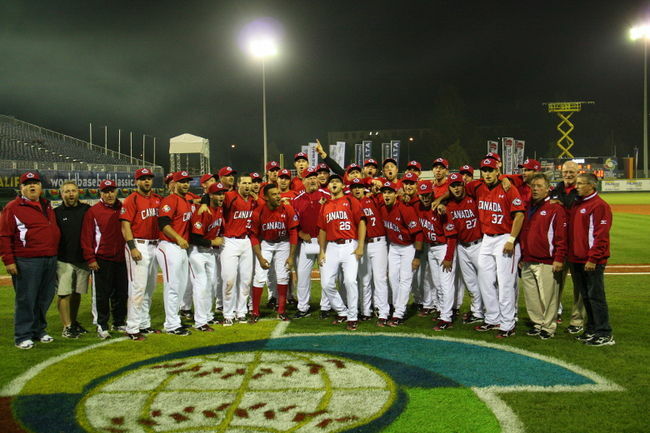 Due to its poor play in the 2009 edition of the WBC, Canada was forced to qualify for the upcoming tournament. After 2 strong games on its resume, Canada looks good to advance (will likely play Germany in the finals). As my family and I live in Canada, we have the bias of wanting to see a good showing from the northern squad. Hopefully my wish comes true, and both Canada and Israel end up qualifying. The fact of the matter is that the countries are in different positions. This is Israel’s first try at WBC action, and the team came in with little pressure and everything to gain. Israel will be thrilled to qualify, while Canada must qualify. 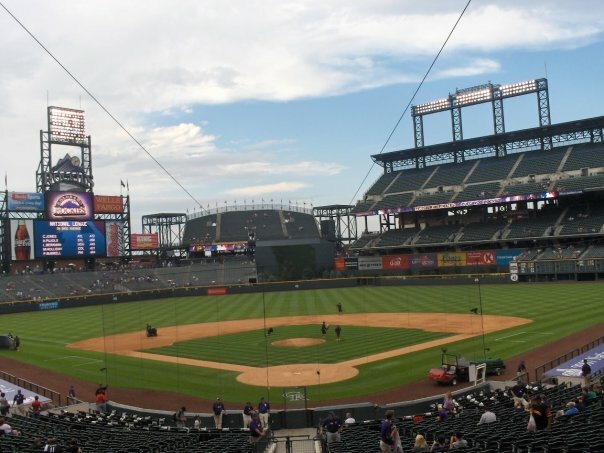 Canada is known internationally as a strong baseball market and anything less than a victory on Monday for it would be a huge disappointment. To qualify, both Israel and Canada will need defeat strong opponents. Hopefully it will all work out at the end. 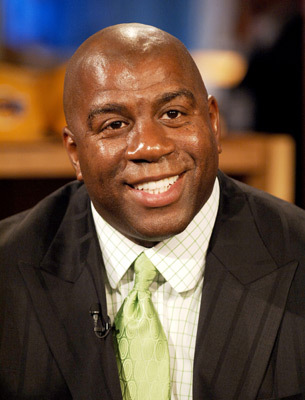 When Magic Johnson and his ownership group spent 2 Billion Dollars on acquiring the Franchise, that should have been a red-flag that they were going to outspend every club when it came to payroll. Get ready for it baseball world! Baseball is about to receive a serious wake-up call from the Dodgers. 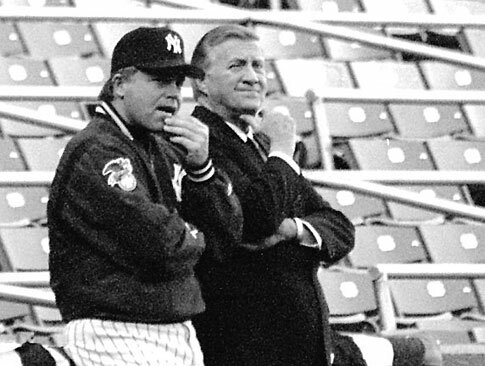 Perhaps the Yankees would have already done what the Magic Johnson ownership team is planning, had “The Boss” had full faculties and the team had not cashed in on the 2009 World Series. With no salary cap and a soft luxury tax on the heavy spenders, the MLB is really setting themselves up for a disaster when a team finally pulls the trigger on obliterating the payroll system. The Dodgers new ownership has spent 2 Billion on the California Franchise. They are in perfect position with Billions in revenue about to be promised for the TV rights of their franchise. So do you really think they are done spending on the team? I would be surprised if the Dodgers payroll isn’t in the $230-$250 Million Dollar Range for 2013. Alex Mednick: A.J. Pierzynski has undoubtedly done himself a great justice by having a career year in 2012. 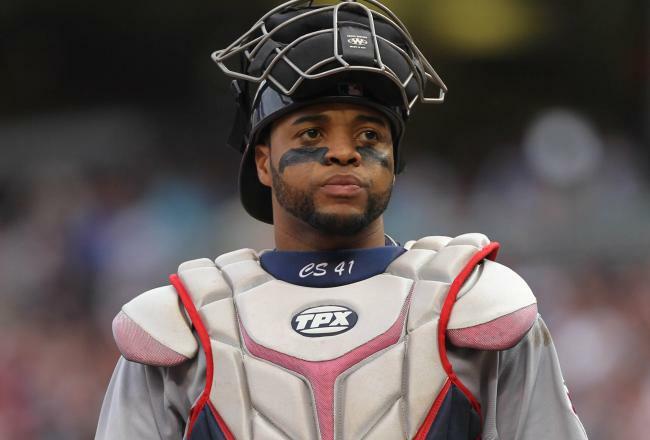 Given that he plays the sport’s most physically demanding position and is encroaching on his, “golden years” in this game, the veteran catcher will meet free agency in 2013 with a lot going for him. 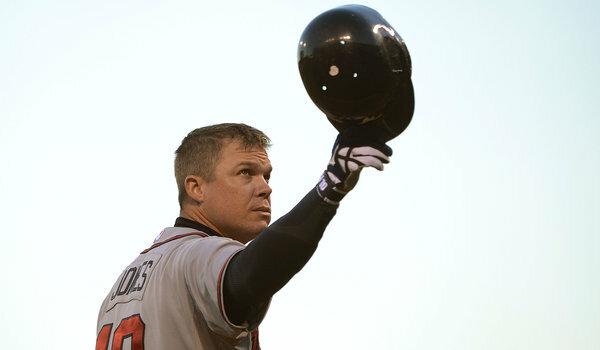 All he has done this year, in his 435 at bats so far, is hit .280 with 26 home runs, 15 doubles and 73 RBIs. Those number are not something to take lightly, and it goes without saying that AJ and his agent are going to have a lot of leverage while negotiating with various front offices this off-season. A.J. 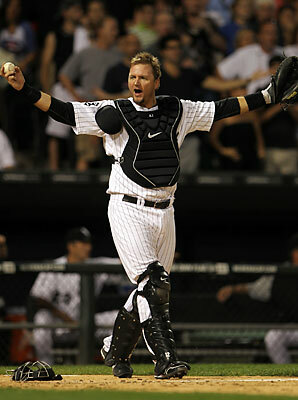 Pierzynski is a “heart and soul” player that drives the White Sox. He works well behind the plate with one of baseball’s top rotations, and has proven consistent offensively while having a career year in 2012. MLB reports: Great news folks, Haley is back! And of course, she has brought a friend. 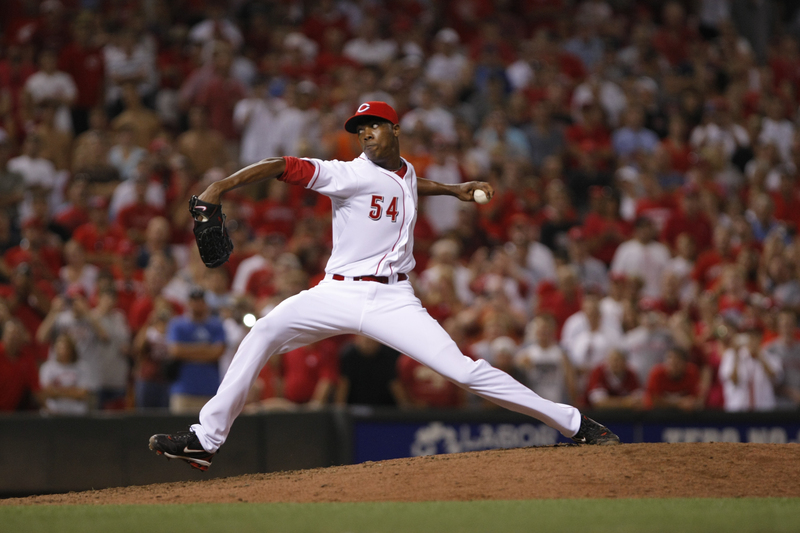 Our Junior MLB Correspondent is featured today with her interview of pitcher Kyle Wilson. The 29-year old Wilson is a baseball story of grinding every day and playing the game he loves. A 22nd round pick of the Dodgers in 2004, Kyle Wilson pitched 4 seasons in the Dodgers system. In 2008, he reached AA Jacksonville of the Southern League. The past few years, Kyle Wilson has played indy ball. 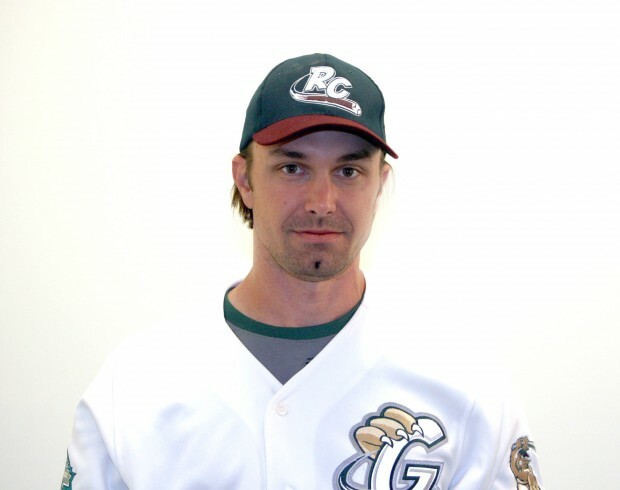 In 2012, he spent time with both the Gary SouthShore RailCats and the Laredo Lemurs of the American Association. HALEY: I know your home games are played at U.S. Steel Yard, what are some of your other favorite ballparks? 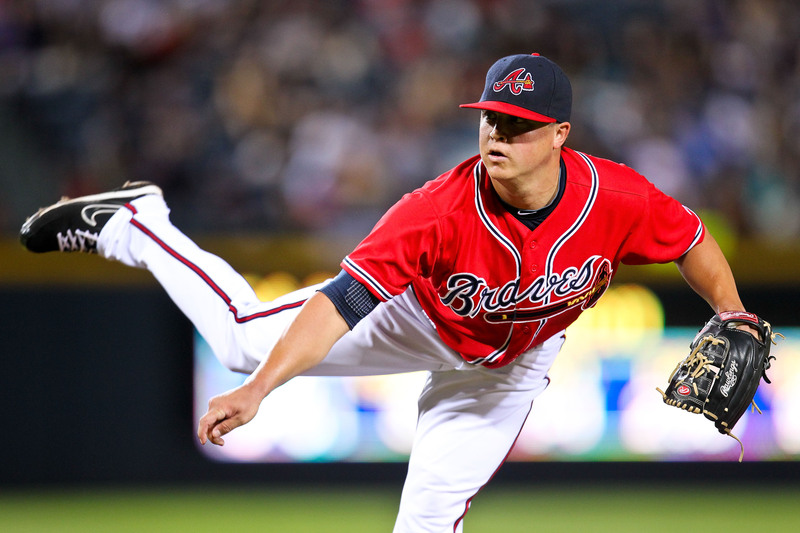 The following stat is the most telling about the roles of closers from a fantasy baseball perspective: 47 players have recorded 5 or more saves and a total of 61 have record 3 or more in 2012. The dispersion of saves throughout baseball reaffirm the old fantasy adage to never overpay for saves, demonstrating just how volatile the closing position is… and the difficulty of predicting saves. 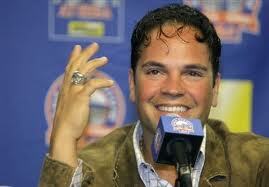 Mike Piazza: Still a Hall of Famer Given the Era He Once Played In? Mike Piazza made his last major league appearance on September 30, 2007, which means Piazza will be eligible for his first National Baseball Hall of Fame ballot this December (the required five years before a player is deemed eligible). Nicknamed the “Pizza Man” because he always delivered, Piazza’s record is as impressive as the rumors are pervasive. 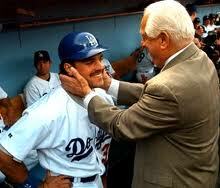 Piazza was selected by the Los Angeles Dodgers as a favor to his father by Hall of Famer Tommy Lasorda. 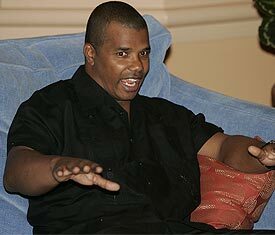 He was drafted as the 1,390th pick in the 62nd round of the 1988 Major League Baseball (MLB) Amateur Draft. He made his major league debut on September 1, 1992. 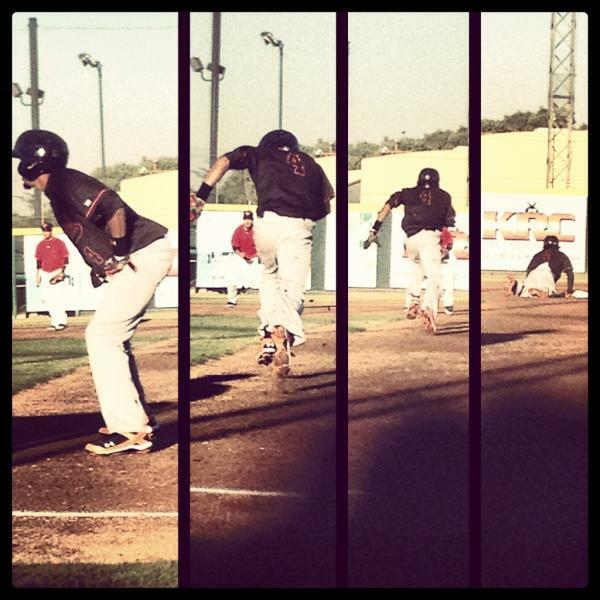 Wil Myers and Billy Hamilton Are MLB Ready Prospects: The 2013 AL and NL ROY? Sam Evans: The consensus around baseball is that Billy Hamilton and Wil Myers are two of the top twenty-five prospects in the game. With Myers hit tool and proximity to the majors and Hamilton’s crazy speed, both are pretty solid bets to reach their potential. These two are likely going to be All-Stars for their respective teams in the coming years. Instead of comparing them to other prospects, let’s look at what makes Myers and Hamilton so special. First of all, Wil Myers. Myers was drafted as a catcher in the third round of the 2009 Amateur draft. He had the talent of a first-round pick but he seemed like he might be going to the University of South Carolina. The Royals offered Myers $2 million, which was an offer that he smartly took and started his journey into professional baseball. 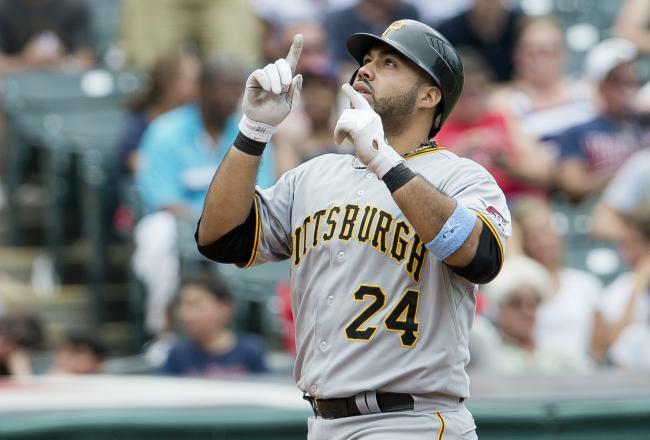 Jake Dal Porto: Pedro Alvarez is starting to turn the corner. Taking the next step. But, early career struggles had insiders, fans, writers, and everything in-between, labeling him as a “bust”. Let’s not forget that he was the second overall pick in the 2008 draft. So pressure and expectations are sky-high for him, and that’s not anything out of the ordinary. That’s a common theme with almost all high MLB draft picks. Alvarez, however, didn’t meet or exceed those expectations when he first broke into the majors, which caused some concern throughout the club.